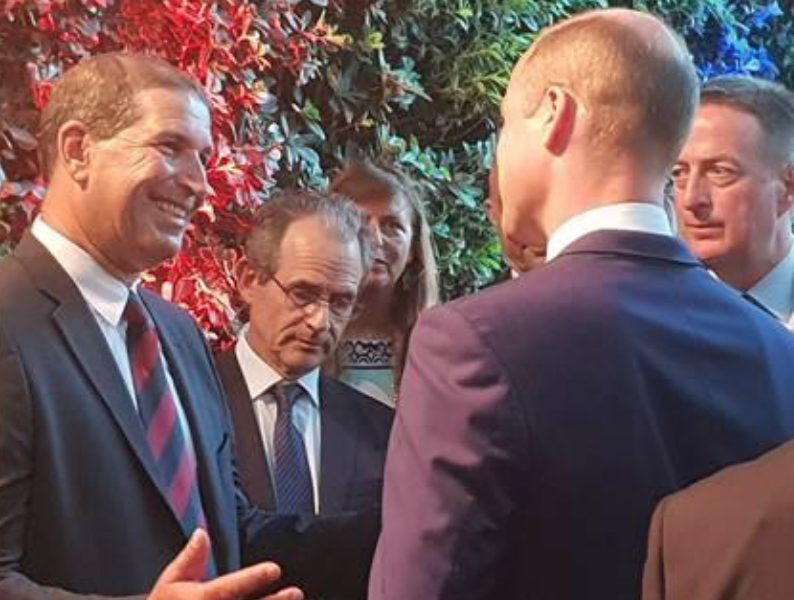 During his first visit to Israel, Prince William, the Duke of Cambridge, met with ICL Essential Minerals senior management. The Duke of Cambridge was briefed about the developments and future investment plans for ICL UK’s Boulby Mine. When Prince William met with Ofer Lifshitz, President of ICL’s Essential Minerals Division, at a reception for leading Israeli industries held at the British Ambassador David Quarrey’s residence, he was also invited to visit our mine, which is the world’s only producer of polyhalite (Polysulphate). Click here to learn more about Polysulphate.